This is just one of his (now legendary) quotations. In mid november 2006, youtube user “bijesprvi” made his first video mocking mr. Kirin. Media can publish anything, I am not saying that they do not publish something truthfull from time to time. Who is going to rule this country if not us? I am thankfull to authors of the clip, when I take into account their IQ I am quite pleased that they are pulling out my sentences. There are 26.000 people employed in Interior Ministry, not all of them are daisies. I am educated and academic person, quite contrary to the people who criticize me. Let this people from Jubito show their certificates and diplomas and then we can discuss this. I was quite simpatethic to this jubito thing because I thought that this videos were made by young rebels and alternatives, and then we discovered thru our servers that this videos were published by our political opponents SDP. Let them be sure that this is nothing compared to what we are going to expose during our election campaign. This statement provoked SDP (social democrats) since it implied illegal search for IP addresses of Youtube users in Croatia and in protest they left the parliament session on may 27th 2006. Later on, this subject was discussed in parliament but formal inquiry was never launched (since leading party HDZ of which mr. Kirin is member held majority of the votes). Later on, bijesprvi launched “Kiro went nuts IV – Resurection” as well as series of slightly less popular clips about Ivica Kirin. 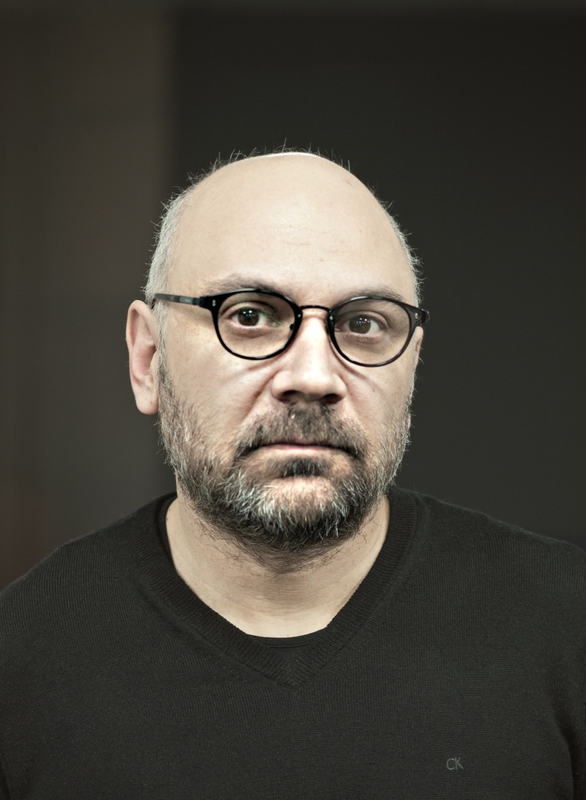 As a result, bijesprvi is now most popular Croatian author on youtube with more then three million video clips viewed, 109 created and more then 600 subscribers. Also, according to the polls made by IRI, Ivica Kirin who was barely listed on “most unpopular politicians list” in 2006, was the third most unpopular politician in Croatia in september 2007, his popularity slipped and after parliament elections held in november he did not make it into parliament (he was positioned by his party too low on the list). Finally, in the long line of stupidities made by mr. Kirin, he was discovered to have been participated in a boar hunt on december 22nd in the company of mr. Mladen Markač who is a war crime suspect and who is on the order of Hague war crime tribunal in house arrest. 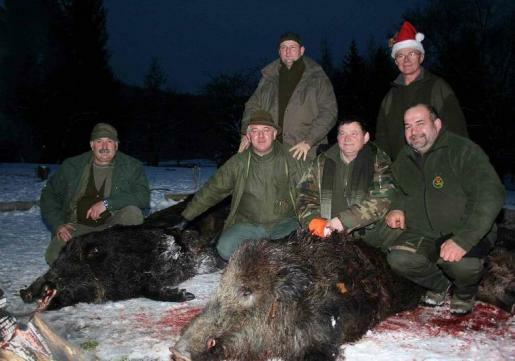 It is almost beyond belief that person in charge of following court orders from the Hague went to hunt together with a person who is not allowed to move away from the house; to make it more impropable – they took pictures after the hunt, then they emailed this pictures to 87 media outlets in Croatia and abroad. After pictures were published, it was claimed that pictures were made in 2003 or that they were doctored. After seven days of silence from Croatian government, Hague tribunal ordered arrest of mr. Markač and on 29th of december mr. Kirin offered his resignation as “his moral duty after circumstances in which he was found in the case of Mladen Markač”. It is worth noting that his duties as minister are technical at this time, since new government should be formed in first two weeks of january. Saga about Ivica Kirin is now over and bijesprvi made final video called “And now farewell”. Lemony Snicket: Dear reader, there are people in the world who know no misery and woe. And they take comfort in cheerful films about twittering birds and giggling elves. There are people who know that there’s always a mystery to be solved. And they take comfort in researching and writing down any important evidence. But this story is not about such people. This story is about the Baudelaires. And they are the sort of people who know that there’s always something. Something to invent, something to read, something to bite, and something to do, to make a sanctuary, no matter how small. And for this reason, I am happy to say, the Baudelaires were very fortunate indeed. Share the post "Youtube star Kiro – Ivica Kirin, Croatian minister of interior resignes after very successful Youtube carreer"
…zato što svi misle da je rezultat dobrog posla policije uvijek manje mafijaških ubojstava. Međutim, gornja rečenica je točna. Jer kada policija uspije strpati u zatvor vrhušku neke velike mafijaške organizacije – rezultat je obično više ubojstava. Tako je i s talijanskom mafijom. To, naravno nije čvrst argument za tvrdnju kako MUP radi dobar posao, ali je objašnjenje na sasvim mjestu. Za napad na Kiru je u tom slučaju trebalo navesti neke konkretne statistike, a ne smijati se nad tom rečenicom. Pretpostavljam da je greška u naslovu “Yuotube star Kiro …” sasvima slučajna, ili je Kiro pisao članak sam o sebi?